This pocket mounts in place of the factory CD or cassette player in your 2003-2007 Honda Accord. Please enter your vehicle information or call an Advisor at 1-888-955-6000 to find out if this kit is compatible with your vehicle. Warranty: 60 days. 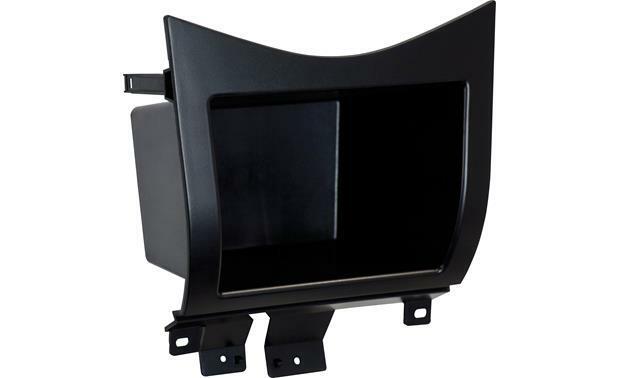 Searches related to the Metra 88-00-7803 Dash Pocket Fits select 2003-2007 Honda Accord vehicles.